of the War in Vietnam. From the Delta to the DMZ. Here you will find memories of the War in Vietnam brought to you by a Veteran of that war. Thank you for visiting. Please remember the lost and missing soldiers and sailors of the Vietnam War. Here we seek to tell the story of the War from all perspectives. We welcome Pictures and Stories and Poems. This page is about you the Veterans of Vietnam, and I need your help to tell this story to a whole generation. The war in Vietnam was criticized widely, yet we face the same problems today. Those who fight in battle do so at the risk of losing their own lives and the ones that they hold dear. That old axiom of war has changed little in thousands of years. This site is about Veterans of the Vietnam War. It's intent, though, is to relate the war to those who never served. We need to understand what has happened in our history. Knowledge of the past is the most important thing of all. Without knowing what has gone before, we will continue to make the same mistakes again. Vets, I need your help to tell that story. Nor the souls lost at the hands of our enemies. It is We the People of the United States that defy them, and We stand United. We used to have a Guest Book, but it kept getting full of all kinds of unseemly advertisements - sorry. 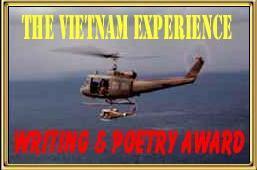 See the Links Page to visit Viet Nam Related sites. Enjoy the Stories, Poems, Pictures, Sounds, and Reunion Announcements. 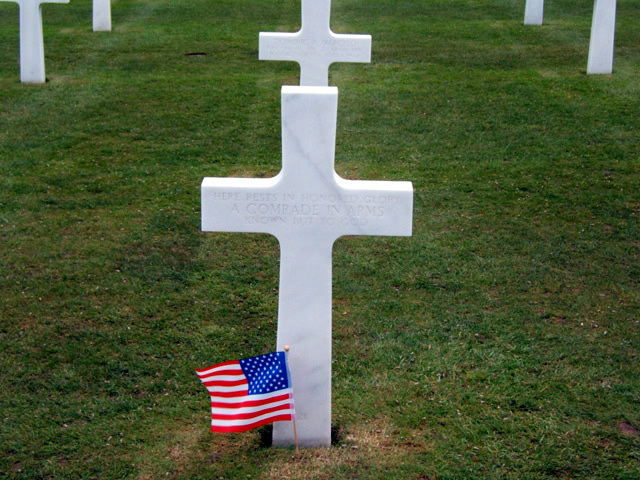 This site was established to remember the labors and sacrifices made by our Veterans in Vietnam. Contributions of pictures, sounds, poems and stories will be published here at the discretion of the Webmaster. All content that is published will be credited to the contributor. While there is no compensation for content that is published, your contribution will be available for viewing by the entire world. Submission of Copyrighted materials to this site constitutes an approval of the Copyright owner to publish that content on this Website. Copyright of published contributions remains with the contributor, and is their sole property. Have you self published or are you self publishing your War Stories, War Poems, or War Pictures? Are you struggling with marketing your work? Help is on the way. This Vietnam Veteran has created a website to meet your needs. Advertising on the World Wide Web for next to nothing. Soldier Works is ready to lend a hand. 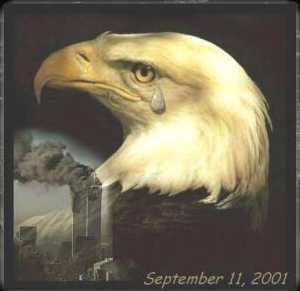 Copyright 2001 - 2007, William N. Janes, Sr.